Susan G. is a licensed social worker and a new mom who came to HomeWork Solutions when she and her husband hired a nanny so she could go back to work. 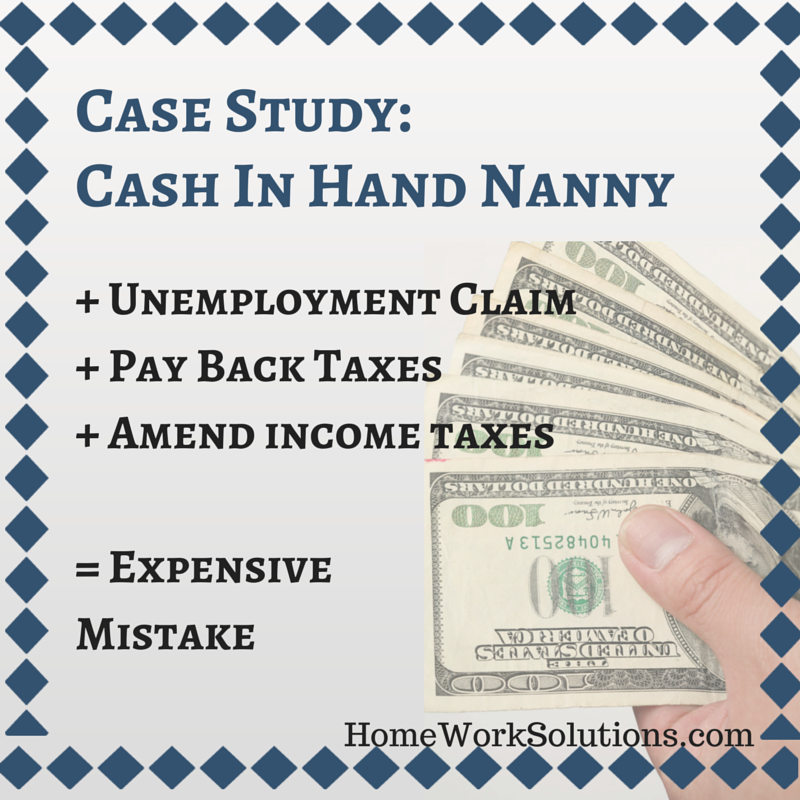 Susan and her husband found the ideal nanny via a neighborhood list serve and readily agreed to her request for a weekly wage of $600 take home after taxes. Susan found that getting all of the reporting and tax calculations right – particularly when working from a net take home pay – proved to be a headache. Mike and Joyce R. hired a caregiver to help Mike’s mom at home when she came to live with them after her husband passed away. 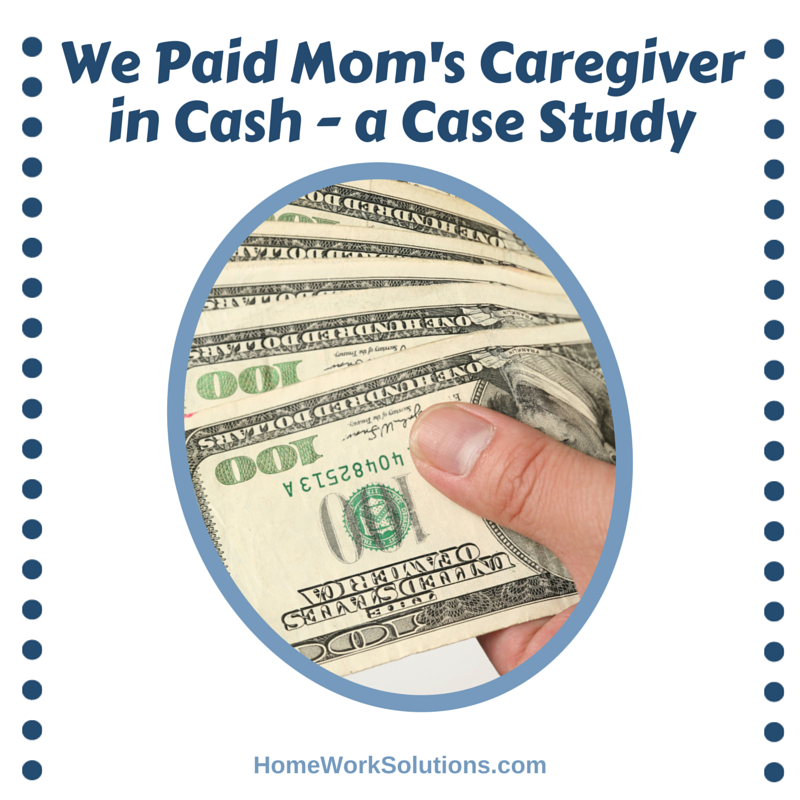 They agreed with the caregiver at the time that they were going to pay her $500 a week off the books. She worked out wonderfully and she stayed with Mike’s mom for almost three years, and was let go with a generous severance when Mike’s mom had to enter a nursing home. There’s no doubt about it. 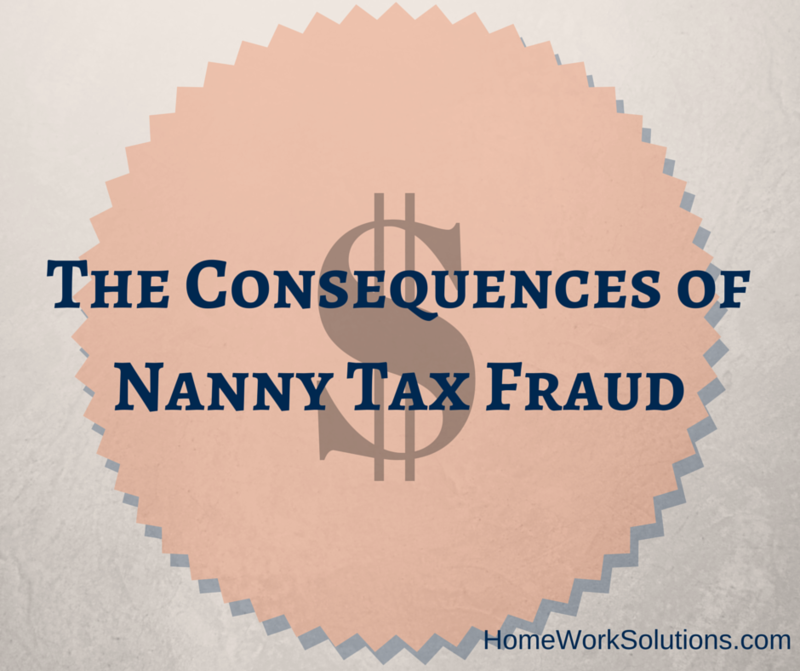 Nanny taxes are complicated. There are federal and state taxes, as well as federal and state labor laws that need to be upheld. 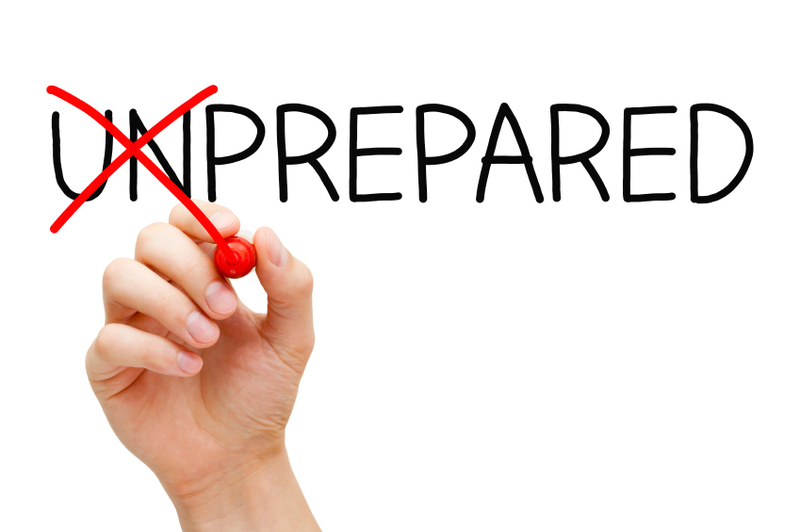 For some families, while taxes can be a little overwhelming, they think that they can figure it out themselves. 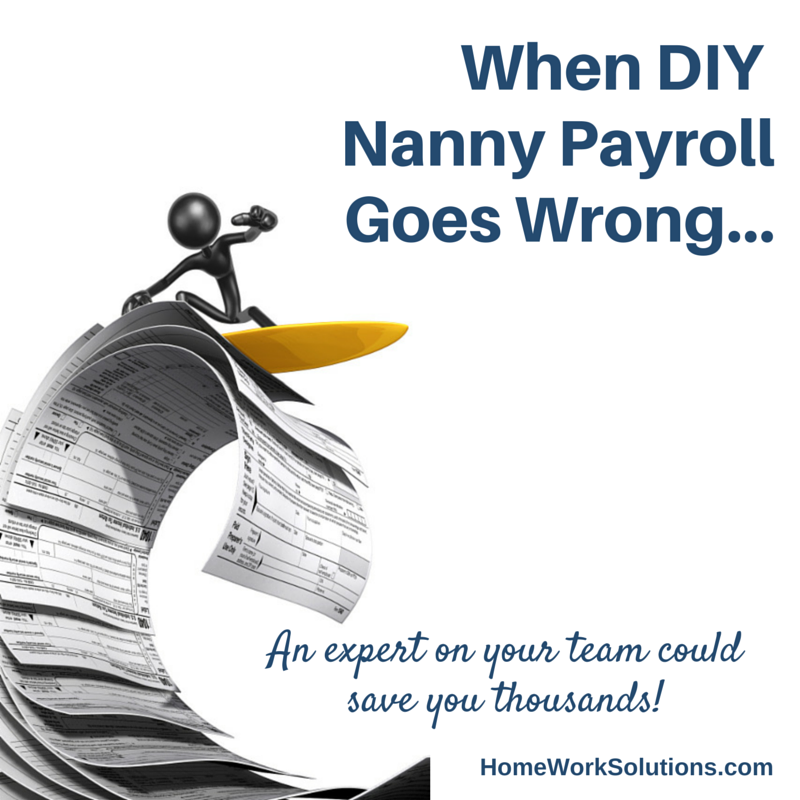 This can be done, but before you do it yourself, you need to know it all – the ins and outs of preparing nanny taxes. If not, the do it yourself method can go terribly wrong. Consider this case study of a family that thought they had a good understanding of tax filings, but in fact, ended up making some costly errors. 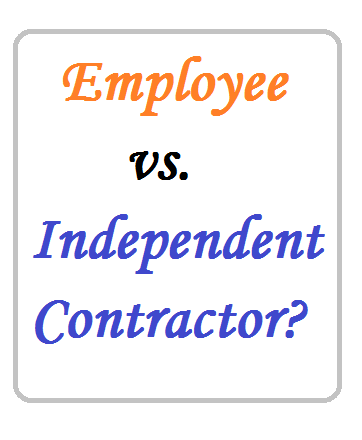 Senior Care: Can't I Pay Mom's Helper as an Independent Contractor? I spoke to a prospective client today on the phone. 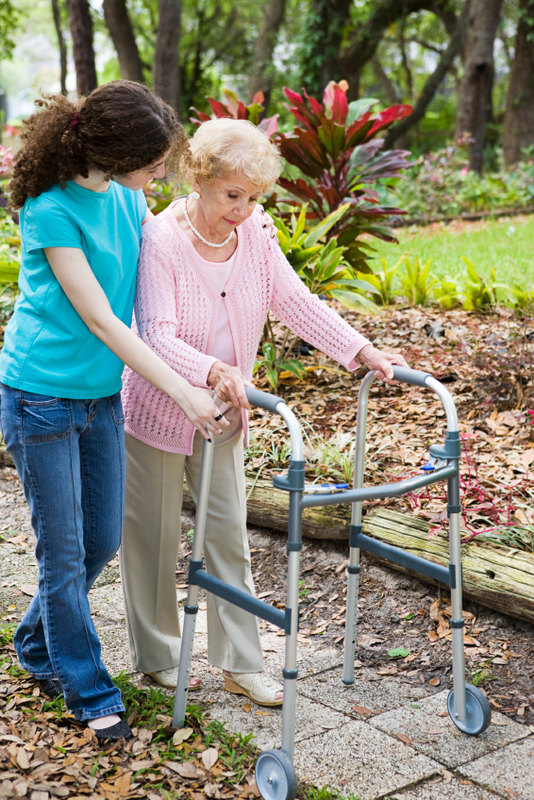 She just hired a senior caregiver - a woman she calls "Mom's helper" - to come in daily to assist her mother around the house. Her mother has had a series of falls recently, none serious, and needs basic help and companionship at home during the day while her daughter is working. As a sandwich generation daughter of a mother with similar issues with aging, I completely understood why she took this step and the challenges she faces trying to balance her Mom's needs and her own professional and economic needs.